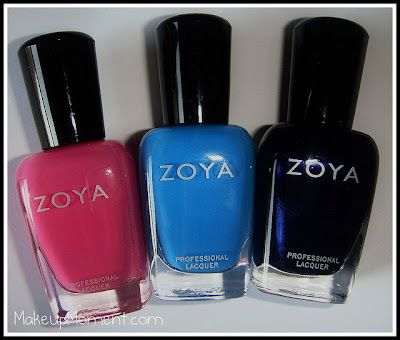 Remember when Zoya was giving away 3 nail polishes of your choice a few months back? Well, I definitely could not pass that lovely opportunity up, as I am sure many of you didn't either. I love when companies really go out of their way to show that they truly appreciate their customers. The three colors I chose were Jolene, Robyn, and Ibiza ($8.00 each). Jolene is a gorgeous, medium/bright pink cream. It is a bit more cool-toned, and brighter than the pictures show. 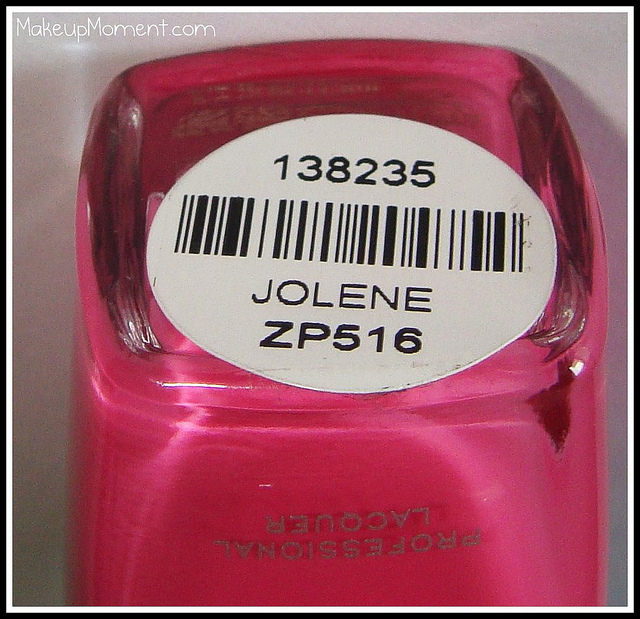 Jolene is just one of those pinks that everyone needs to have in their nail polish collection. I think pinks are perfect for all seasons! I applied two coats of Jolene and as usual with Zoya polishes, application was superb. No streaks, or air bubbles. I picked up Robyn because I had nothing like it in my collection, and the color is to die for! 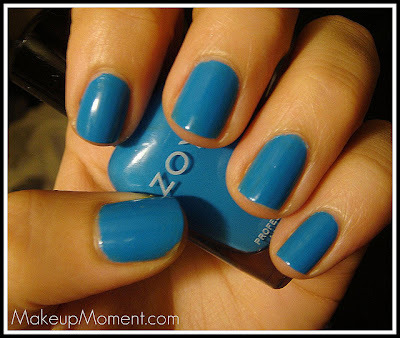 If you are looking for a gorgeous medium blue color cream polish, then this one is it. The color is actually a tiny bit darker than the pictures show. I applied two coats here. But easily, you could even get away with one coat for complete opaque coverage. Robyn applied beautifully, no streaks, or air bubbles, and very easy clean up around the cuticle area. 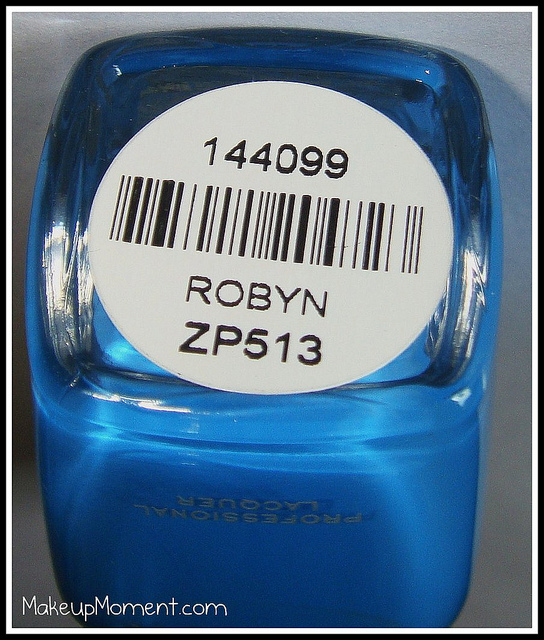 I am actually rocking Robyn right now as my mani, and I am sure I am going to sport Robyn loads this coming spring/summer. It's beautiful! 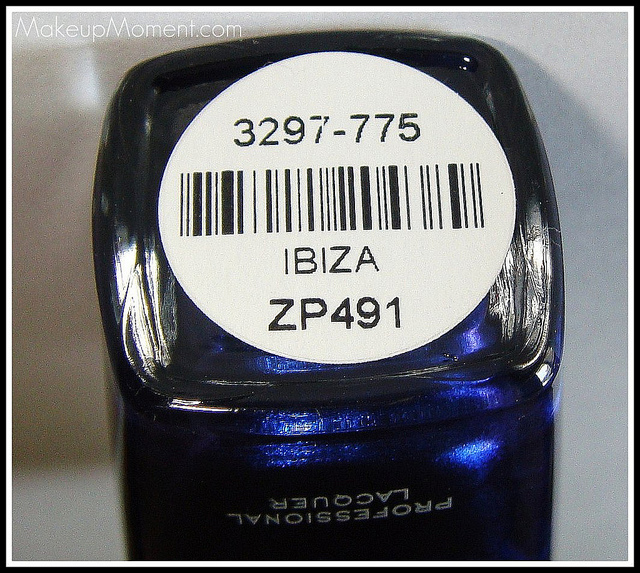 Ibiza is a deep, ink blue cream that gives off a metallic finish. 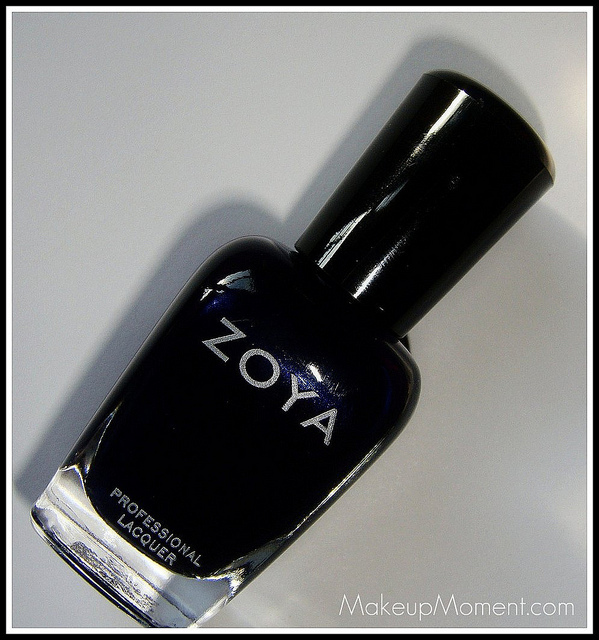 I have a similar color to this-also from Zoya, called Indigo. Here is a swatch I did of Indigo awhile back. Indigo is very similar to Ibiza, except that Indigo contains tiny (hardly visible) sparkles in it. This was two coats, application was good. No streaks, or air bubbles here. I really like deep, dark nail colors like Ibiza, and Indigo. They are great to have in your stash for the fall and winter months. Overall, I am super happy with my recent Zoya goodies. I think Zoya polishes are one of the best polish brands I have encountered. The ease of application always impresses me and the lasting power doesn't hurt either. Zoya polishes usually last 4-6 days on my nails before I start to see some chipping or tip wear. This is OK by me because I like to change my polish frequently-usually once or twice a week. What do you all think of Zoya polishes? Which Zoya polishes are your favorites? Any recommendations? Let me know in the comments section! great picks!! I love all three of them but the 2 blue are my favorite! great swatches by the way.... I got mine last month too... 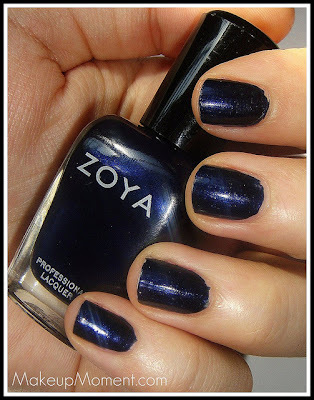 I love Zoya!! Nice! 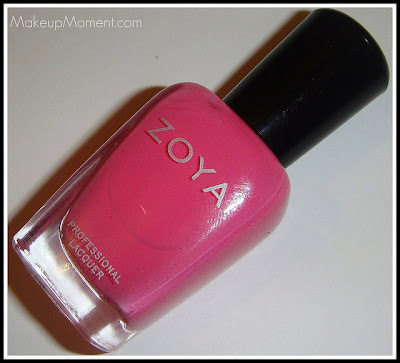 :) Do you have other Zoya favorites? I love the Jolene color! Fabulous for spring.